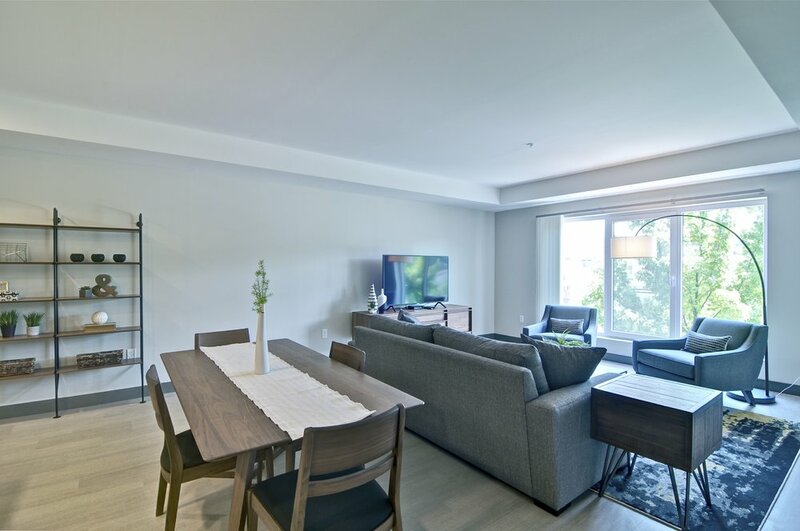 Residences created to make urban living exceptional. 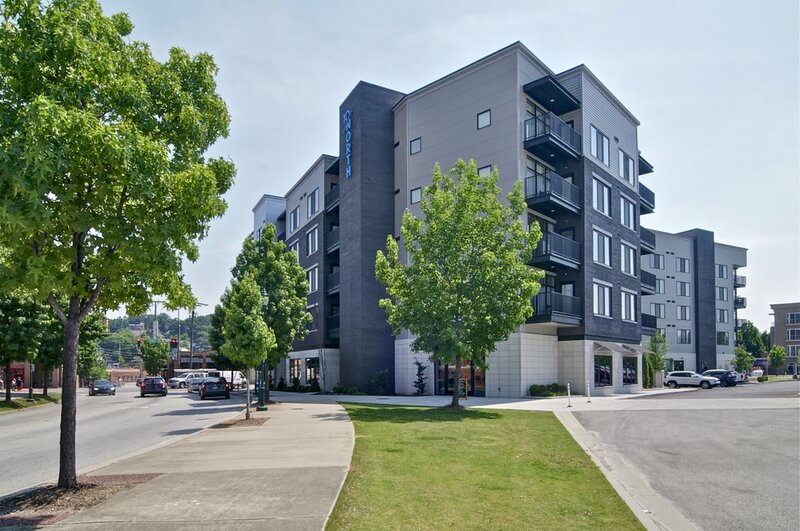 Located steps from Renaissance and Coolidge Parks in Chattanooga’s Hill City neighborhood, 10 North is an engaging lifestyle community recently completed in 2018. 10 North features luxury residences in a variety of layouts, along with favored amenities and an enviable location. Chattanooga has been voted Outside magazine’s Best Town Ever. Twice. 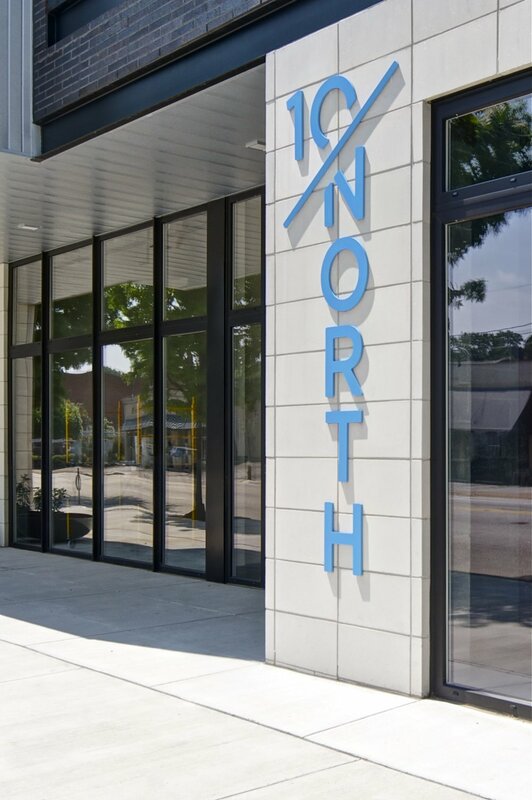 That being said, with two of the city’s major parks out our back door, 10 North is more than a building full of apartments – it's the gateway to an urban playground! What is more important than caffeine and pets? Not much, we know. 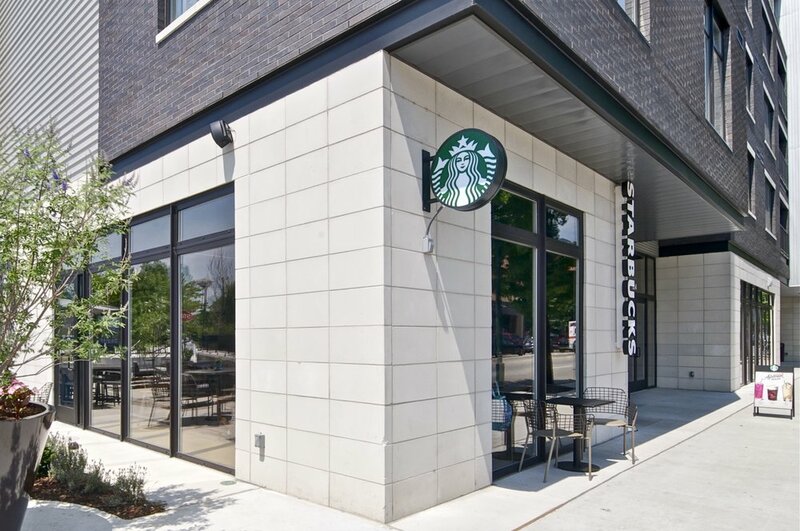 We’ve made it convenient to get your coffee (0r tea), and give your furry pal a scrub-a-dub in nearly the same location. You’re welcome! 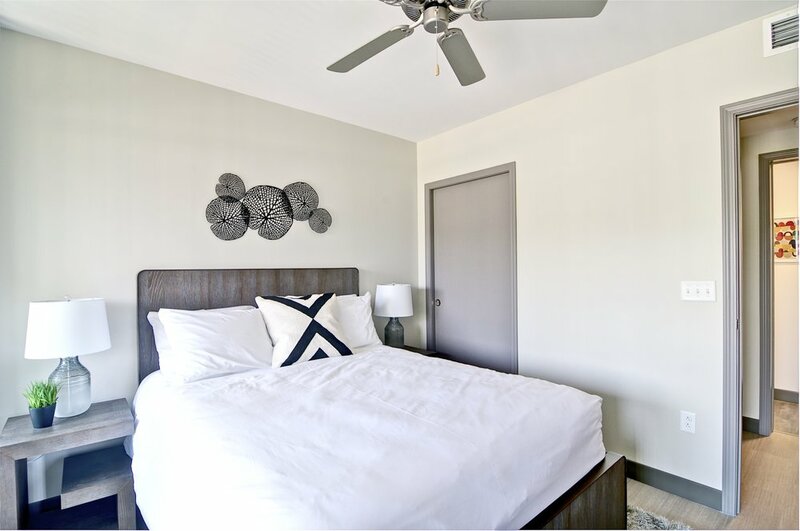 We also have several furnished apartments, perfect for corporate housing or short term leasing. A 23-acre urban wetlands park located on the north shore of the Tennessee River. Features include hilly overlooks, nature trails with native trees, wildflowers, river ecosystems, wetlands area, outdoor pavilion, picnic area, public art, and marked areas of historical significance. At Northshore's waterfront, Coolidge Park features a restored 100-year-old carousel, a pavilion, an interactive play fountain, the Outdoor Chattanooga Center and lots of open space. It is a popular destination for concerts, festivals, fundraisers and special events. Here you’ll find boutiques, restaurants, coffeehouses, galleries, salons and day spas. You’ll find independent one-of-a-kind small businesses owned by passionate locals who you’ll stand a good chance of meeting! Living it up in Hill City. 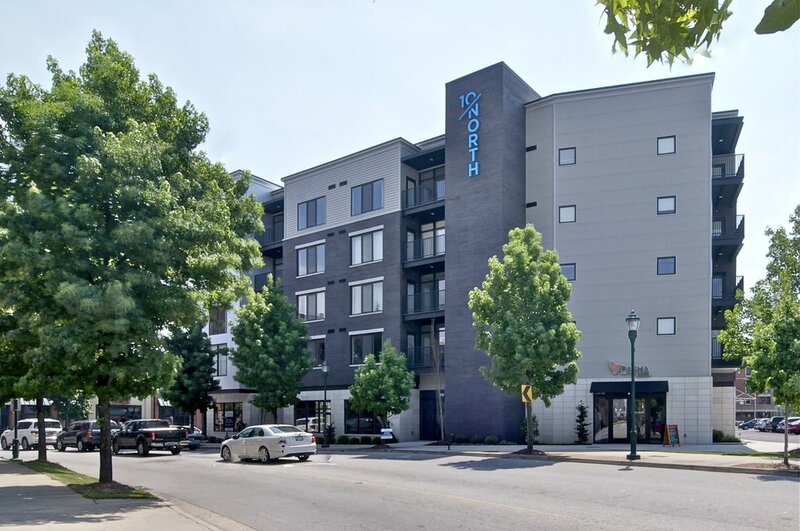 10 North is located on the northern bend of the Tennessee River, as it cuts through downtown Chattanooga. Offering city skyline views, and glimpses into the rolling hills of the Northshore.